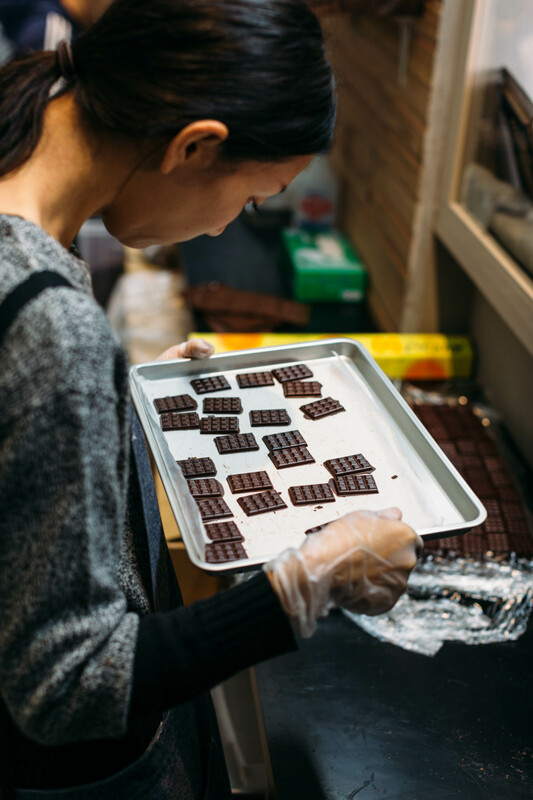 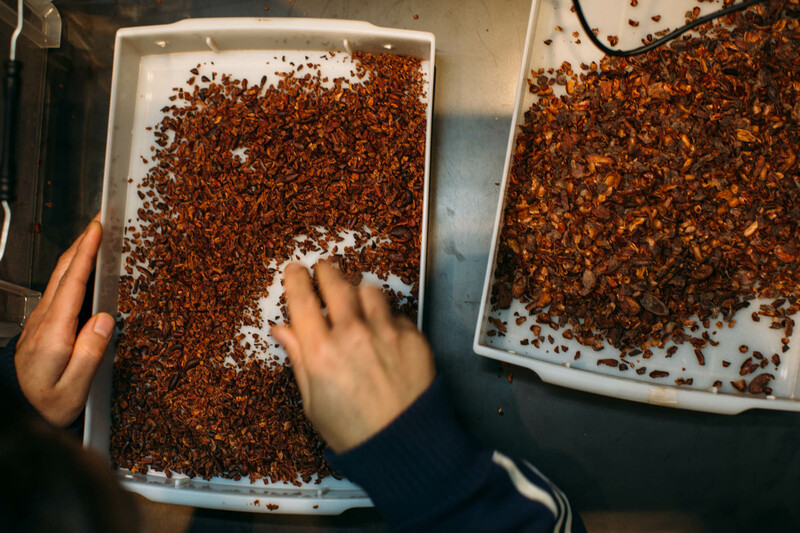 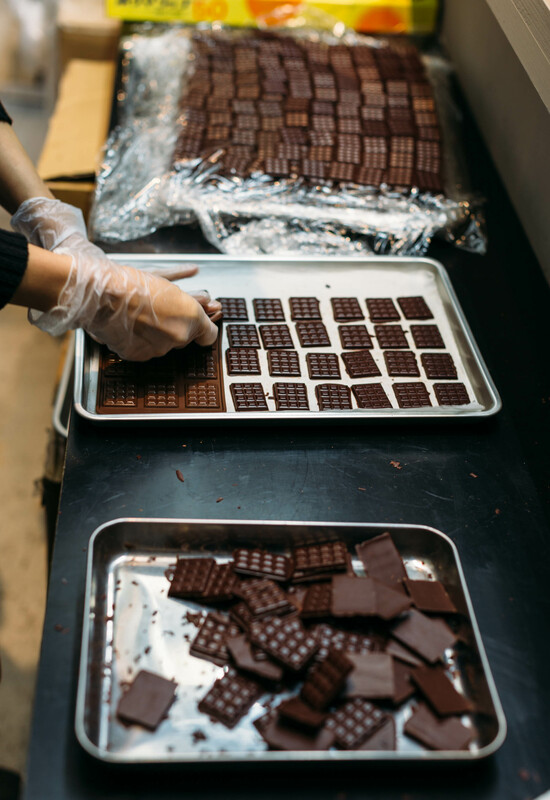 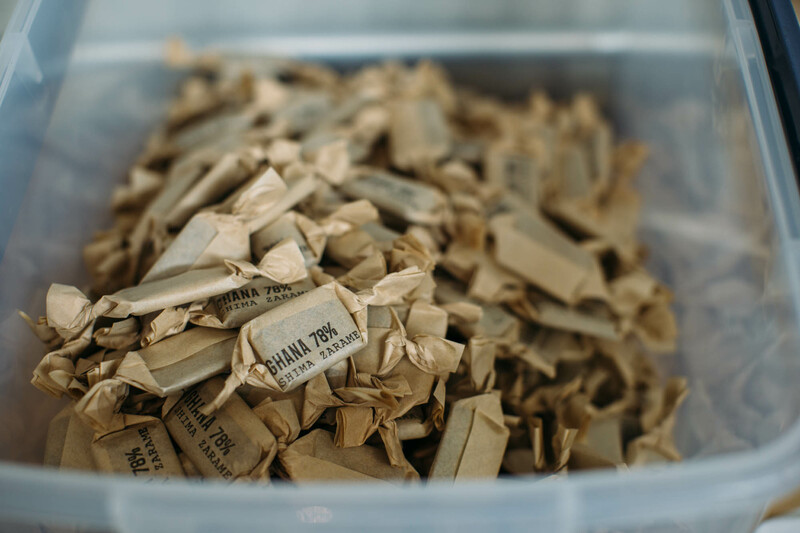 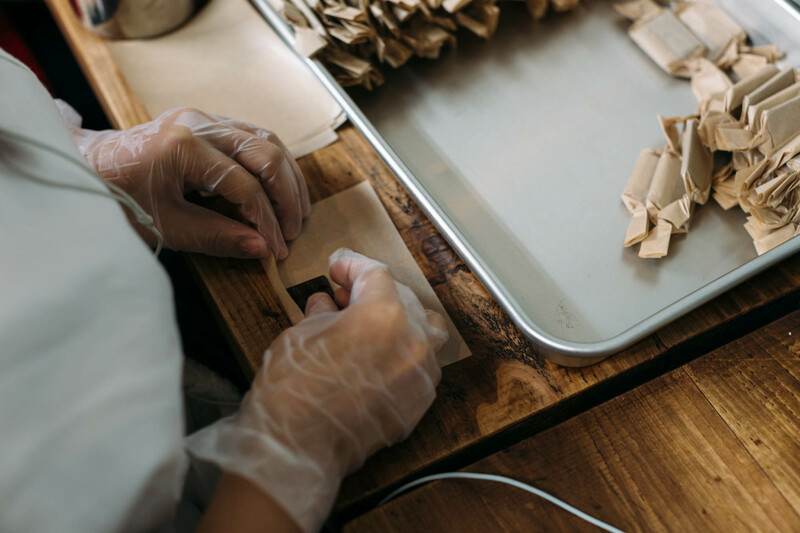 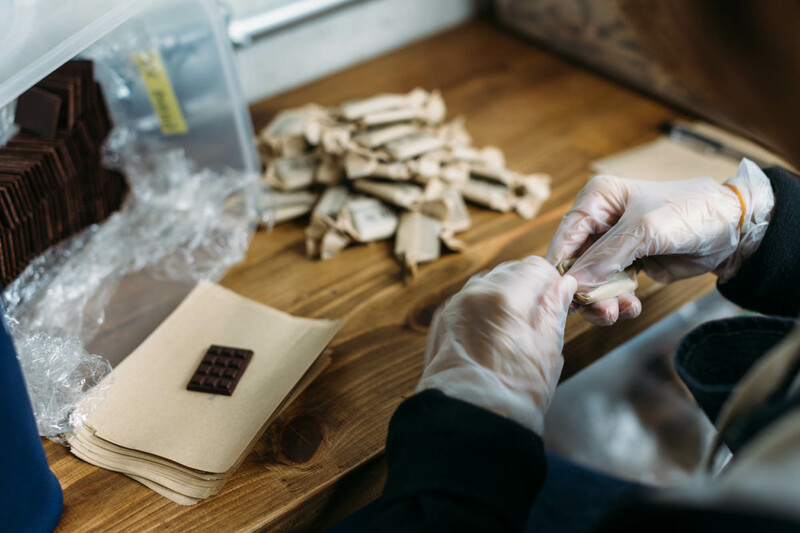 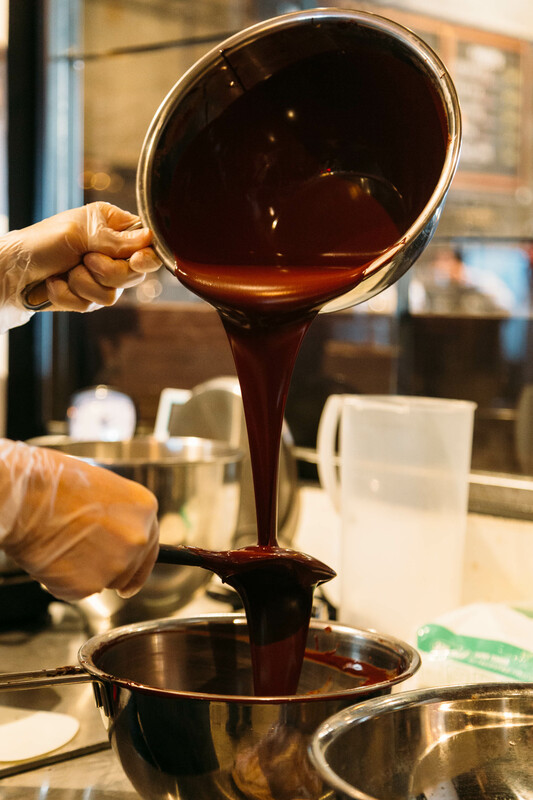 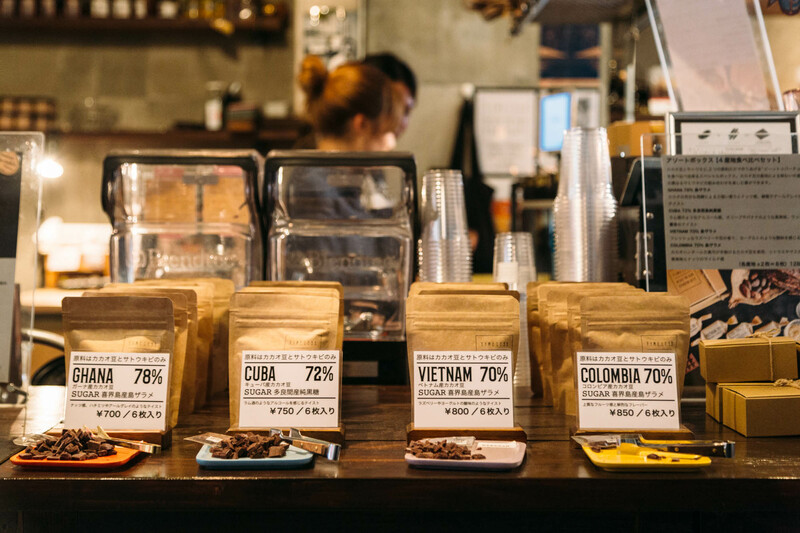 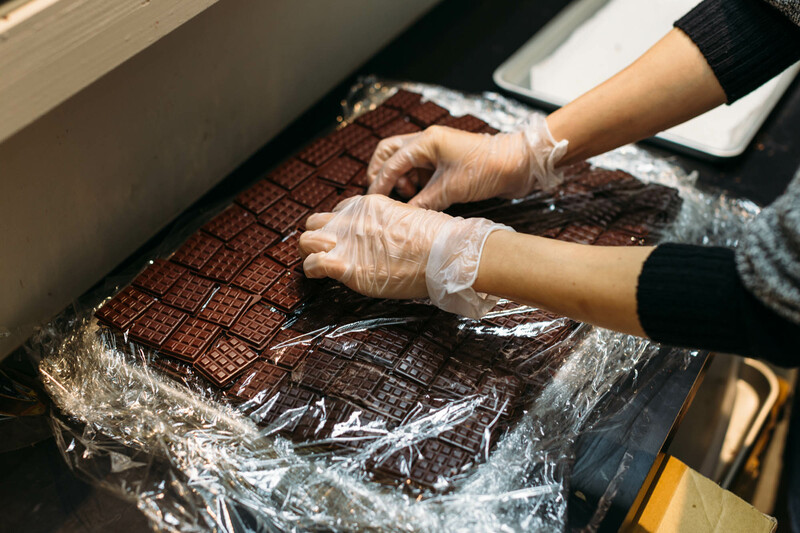 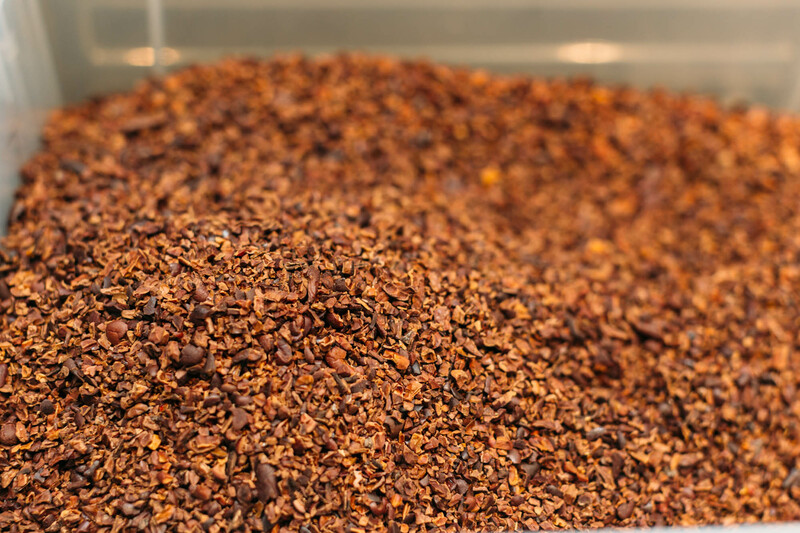 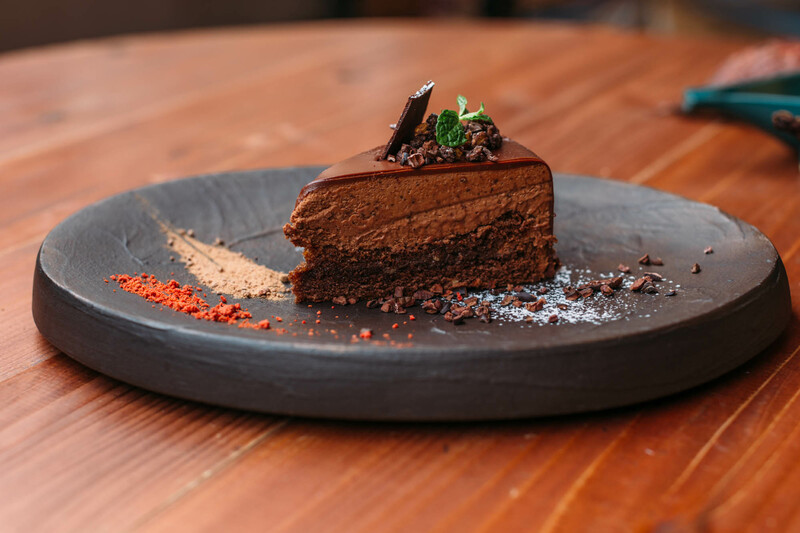 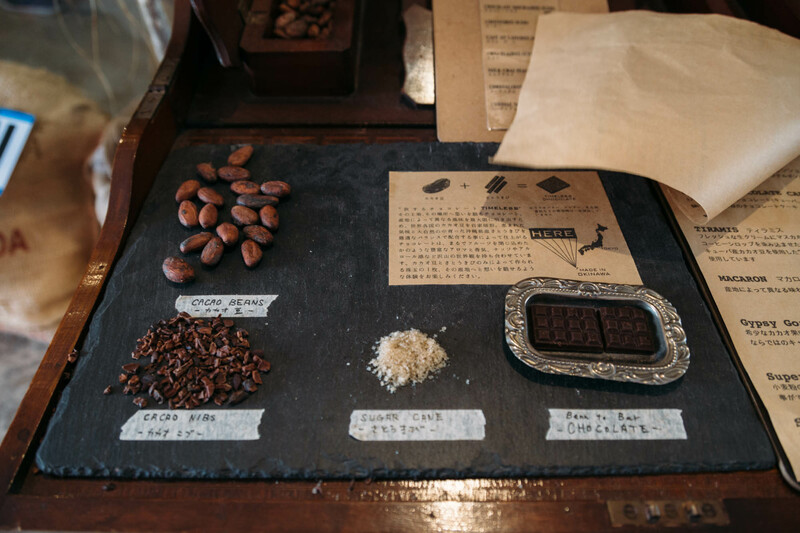 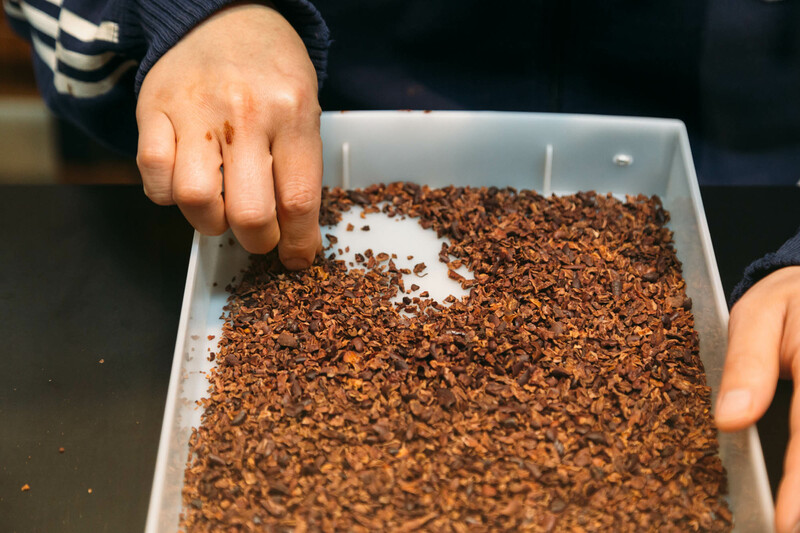 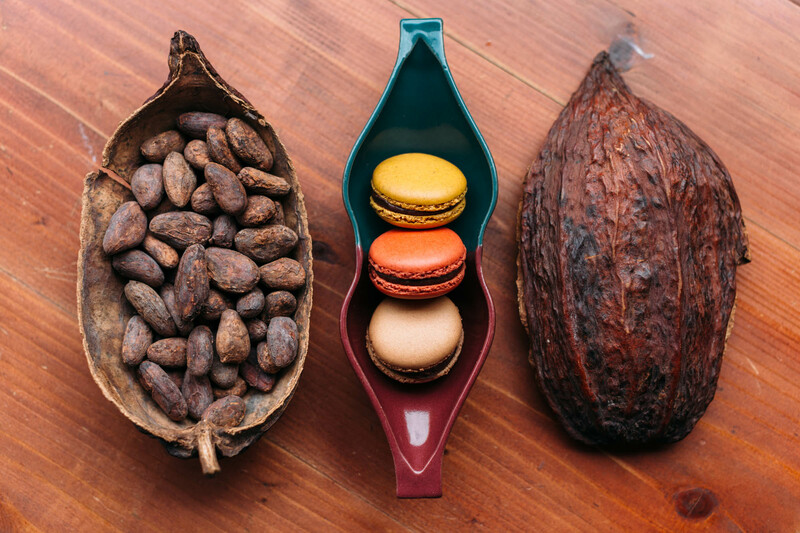 There is chocolate then there is hand-crafted bean-to-bar chocolate. 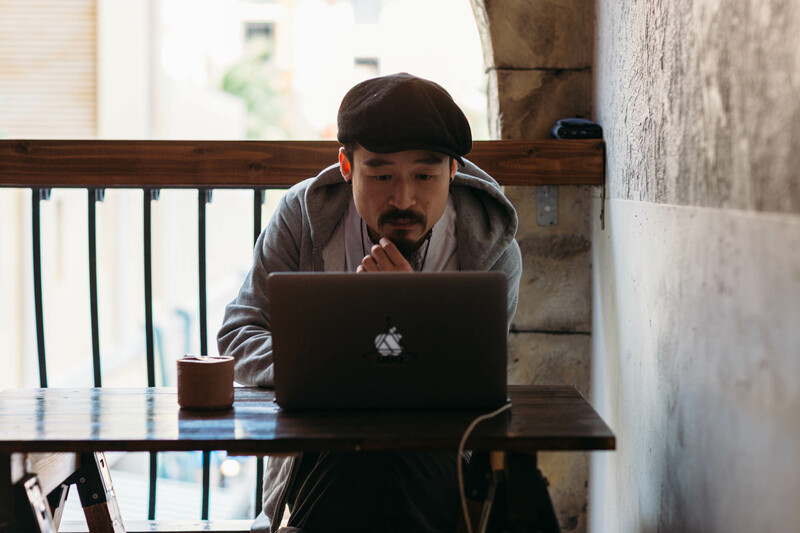 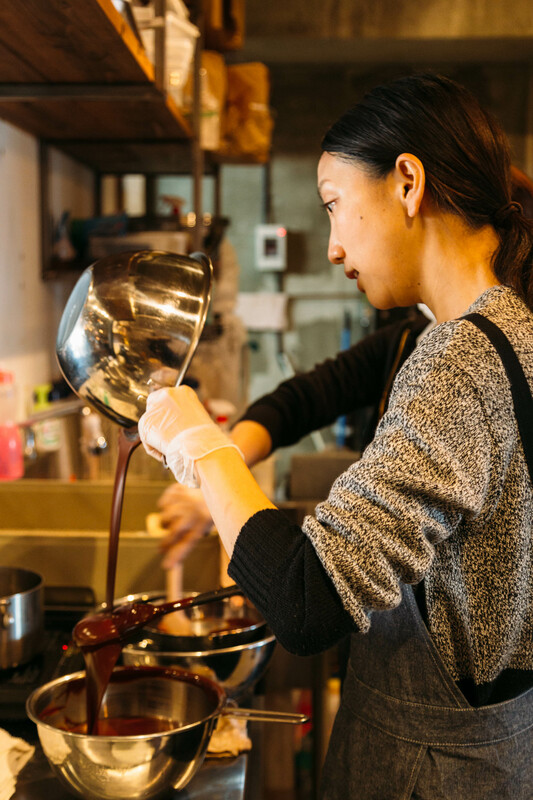 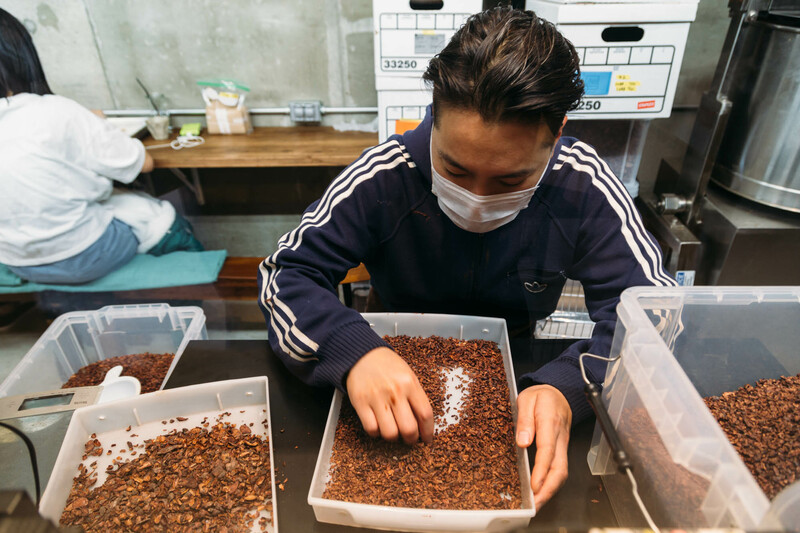 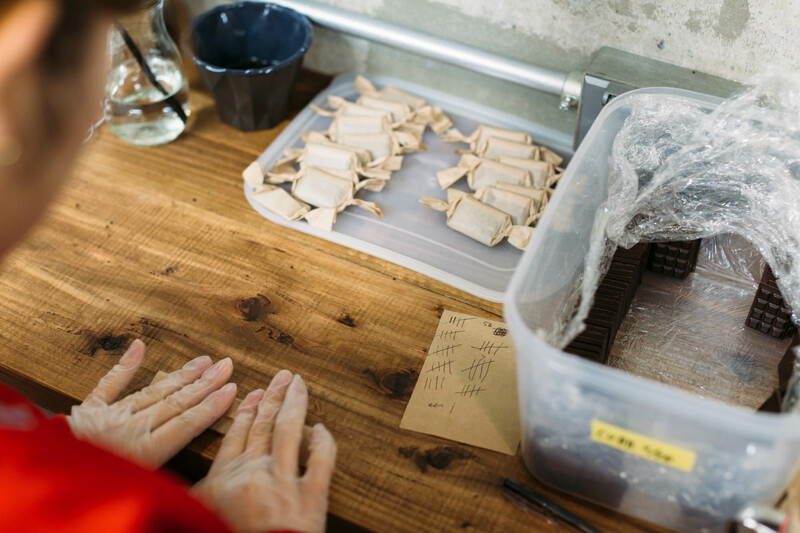 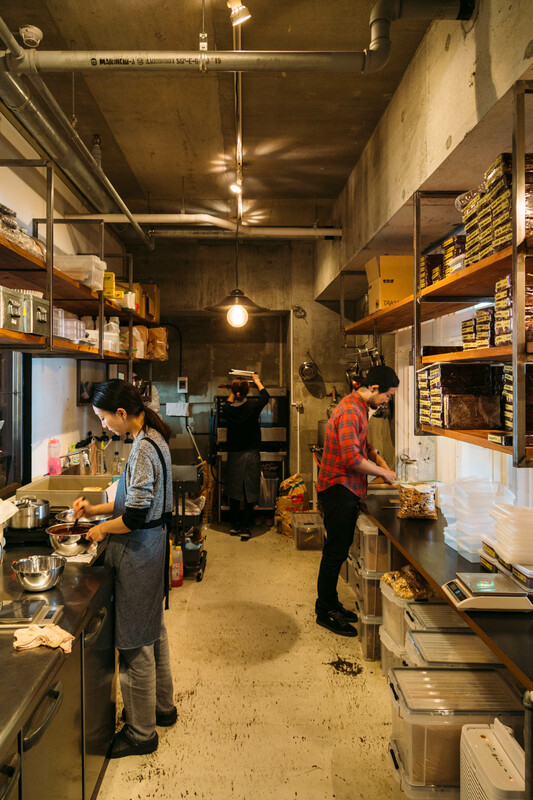 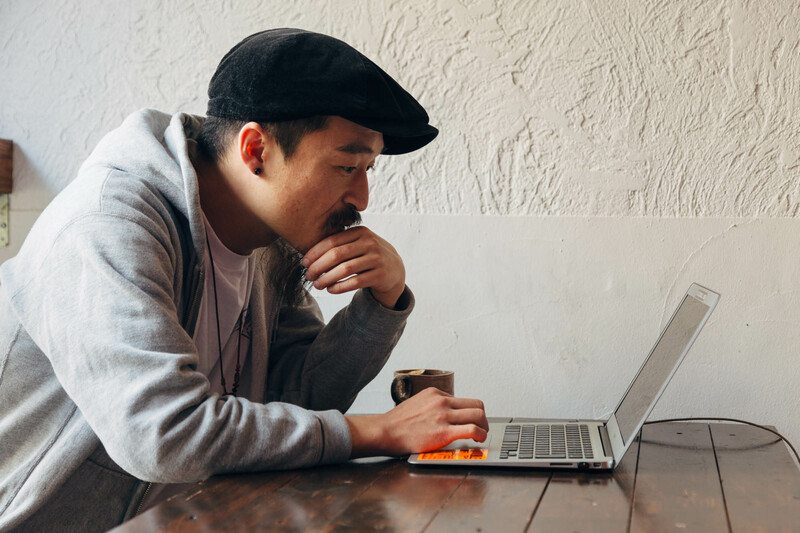 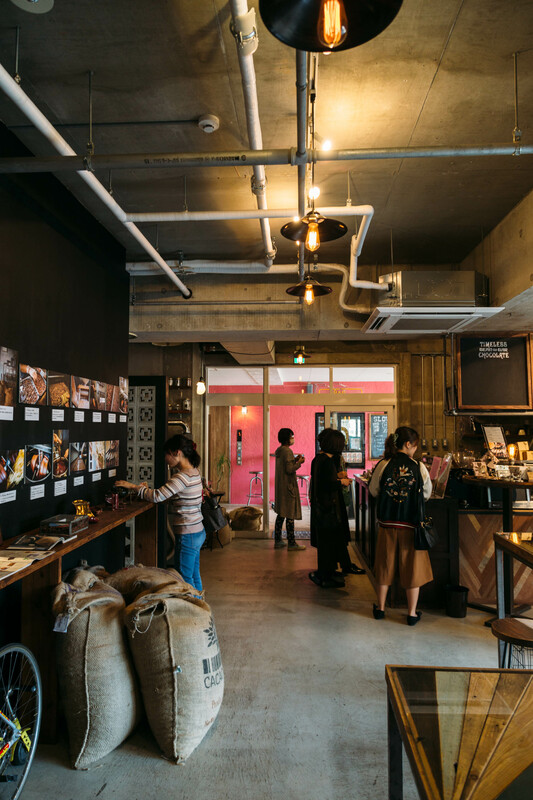 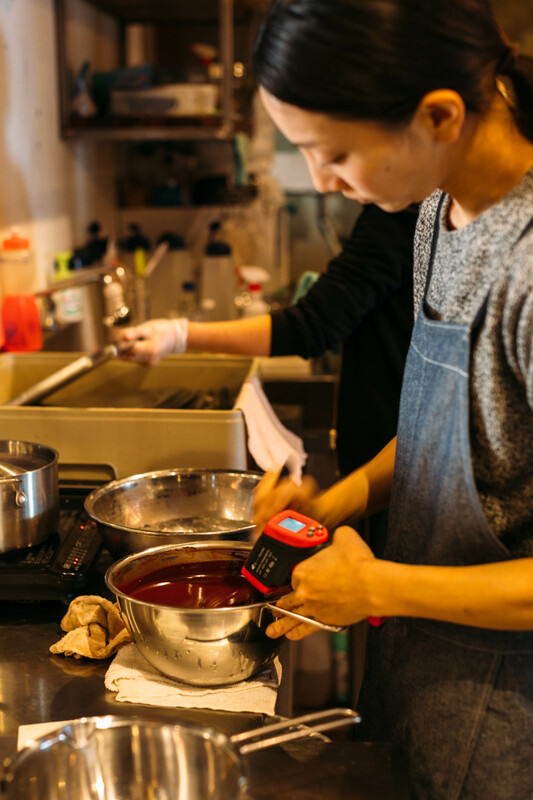 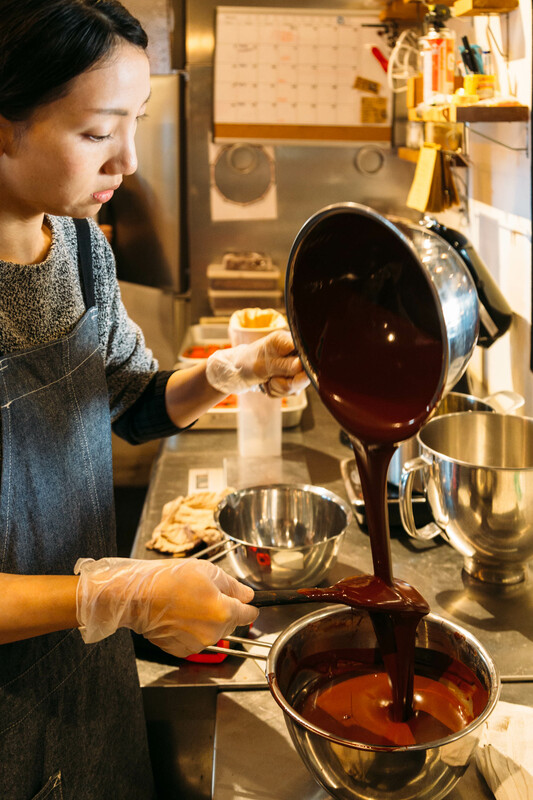 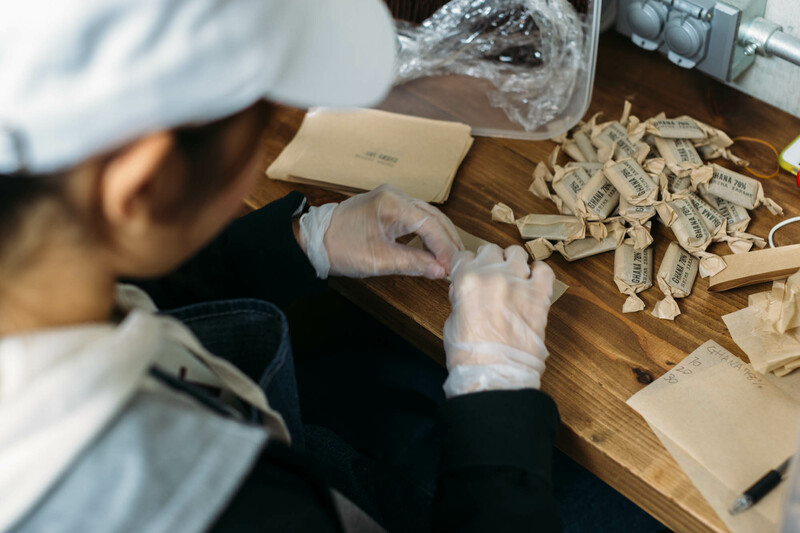 Meet Masayuki Hayashi he’s the owner of Timeless Chocolate out of Okinawa Japan, the concept of bean-to-bar chocolate literally happens in this shop. 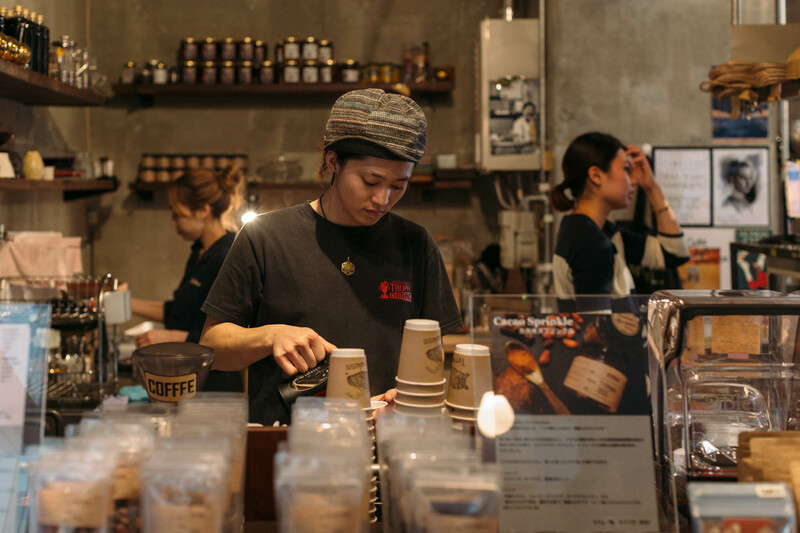 When you walk into this store you can expect to smell CHOCOLATE and see his staff working the ten stages of creating bar chocolate. 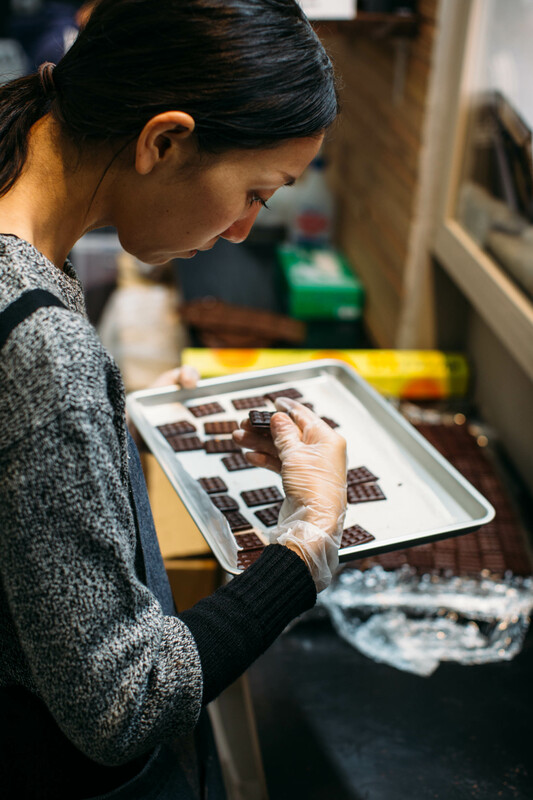 Watching the owner, the store manager and the Chocolatier create chocolate you can tell these artisans are extremely proud of what they do.